Working title: "Lazy Rich Asians." I trust the comic sensibility of anyone who would use this photo as their profile pic. Looks like the runaway success of Crazy Rich Asians continues to ripple in different ways. 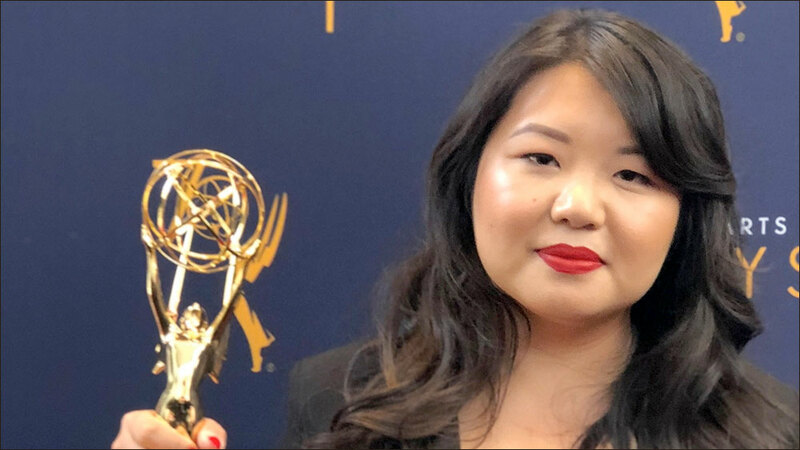 ABC has ordered an Asian American-themed comedy pilot from Emmy-winning writer Jessica Gao. The series doesn't have an official name yet, but it's currently going with the working title "Lazy Rich Asians." I mean, why not. 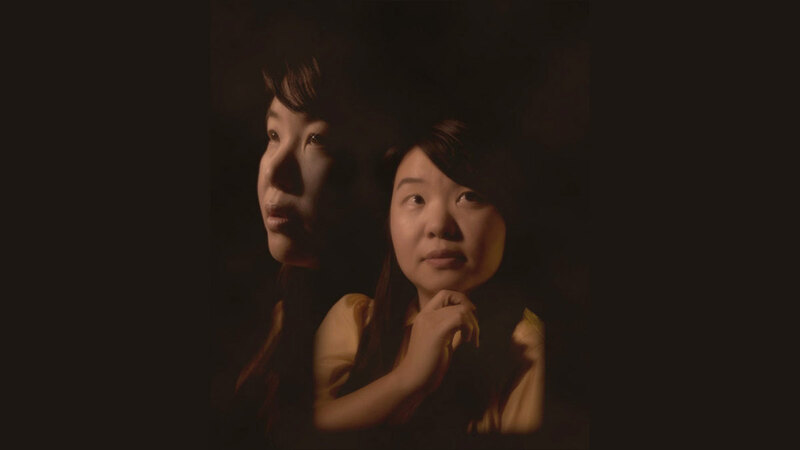 The single-camera comedy centers on Janet Zhao, a first generation Chinese American woman who struggles to set healthy boundaries with her crazy, exhausting family. When her wealthy grandmother dies and names Janet the sole inheritor, she suddenly finds herself the unwilling new matriarch of the family she's spent her life trying to keep at arm's length. I love it. I'm all for more Asian American families on TV -- crazy, lazy, rich or whatever. Let's make this happen. Jessica Gao and her Emmy. The pilot is a co-production of ABC Studios, Imagine Television Studios, and CBS Television Studios. Gao will also executive produce the pilot alongside Imagine TV's Brian Grazer, Francie Calfo and Samie Falvey. If you're a fan of Rick and Morty, Gao was part of the writing team that won an Emmy for the beloved "Pickles" episode of the hit animated series. Her previous credits include Silicon Valley, Robot Chicken and Bajillion Dollar Propertie$. She also co-hosts the podcast Whiting Wongs with Rick and Morty co-creator Dan Harmon.